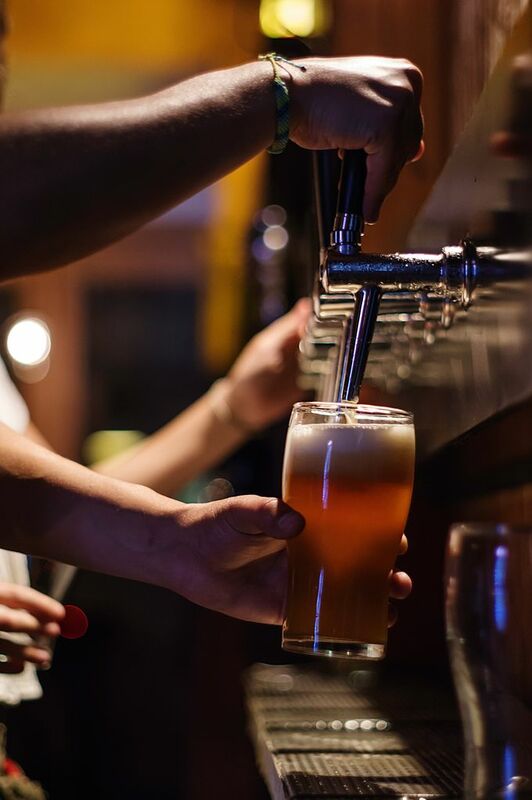 Sheffield Beer Week is still in full swing, and as Dine Sheffield also launched today, we’ve put together a brief collection of places in the city centre where you can make the most of both events. Why not stick around and tuck in to some of the best food deals in the city? It’d be rude not to. Established in 2001 and acquired by Abbeydale Brewery in 2013, they’re one of the very first beer bars in Sheffield. As part of the Dine Sheffield fortnight, you can order a locally sourced burger and a drink for the steal that is £10. They’ve got a couple of events on for Sheffield Beer Week, so why not make a night of it? Tonight, The Devonshire Cat will showcase two great breweries; local favourites Abbeydale bring their new sour ‘Funky Dungeon’ beer series, while Manchester’s own Chorlton Brewery bring a host of their very own sour beers. A night of comparisons, both sets of beers will be available on the bar for you to enjoy on the night. Check out the event here. Get yourself down to the Devonshire Cat this Sunday for a cosy afternoon pairing four sour beers with four of the country’s most ‘trendy’ spirit, gin. For £18, why not round off beer week with a beer’s best friend – a burger – and another drink – for only £10 more. Best local brewery in the 2017 Exposed Awards, Sentinel offer freshly poured artisan beers; unfiltered and unpasteurised for that outstanding taste. As well as great beer, they also do fab food. For the next fortnight, you’ll be able to get yourself a pie and a pint of your choosing for a tenner – bargain. With plenty of sports on, including the Six Nations final and not to mention it being St. Patrick’s Day, what better way to enjoy the weekend than sipping on a Sentinel house-brewed stout? Here's the event. SUFC vs Nottingham Forest 15:00. Popping up on the West One Plaza only recently, Kerbedge have all your burger needs in mind. Head down to check out their new joint and enjoy a burger, fries and a drink for £10. Offering a select menu cooking with Atom Brewery beer’s finest, enjoy food with your favourite added ingredient – beer. Think stout gravy, blonde ale cheese sauce and Phobos caramelised onion chutney – delish. As part of Beer Week, the Kerbedge guys are also offering a different can of beer every day for £2.50, and Atom beer cans for £3. Get yourself down! As always, make sure to use #SheffAfter5 to share your Beer Week and Dine Sheffield shenanigans!